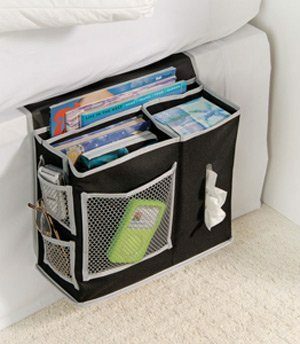 Bedside Storage Caddy Just $6.10! Head over to Amazon and get this Bedside Storage Caddy for just $6.10! This is great for organizing your books, tv remote, and other miscellaneous things – especially if you have a small bedroom with little room for a nightstand. Equipped with 3 deep pockets and 3 mesh pockets to hold it all! Foldable Makeup Organizer Just $2 + FREE Shipping! 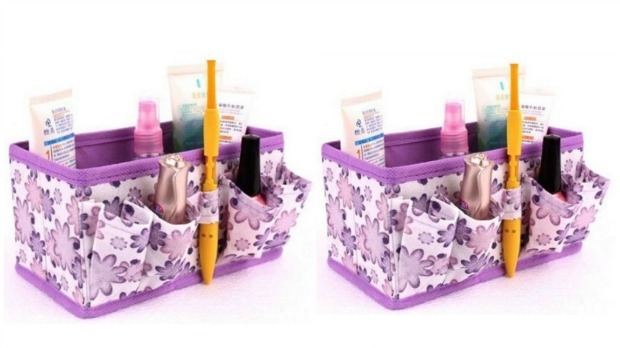 Head over and get this Foldable Makeup Organizer (Purple) for just $2 plus FREE shipping! Make yourself a house of bamboo! Set of 4 Pastel Flower Canvas Cosmetic/Pencil Cases Just $3.16! PLUS FREE Shipping! Set of 4 Pastel Flower Canvas Cosmetic/Pencil Cases Just $3.16! Aren’t these bags cute?? 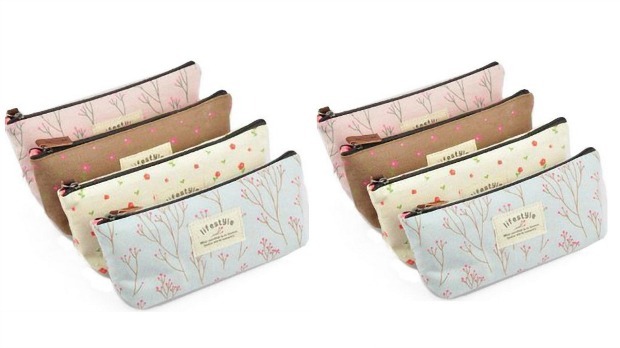 Get this Set of 4 Pastel Flower Canvas Cosmetic/Pencil Cases for just $3.16 PLUS FREE Shipping! They are highly rated and would be great for multiple uses – pens/pencils, makeup, small toys (think about all those Barbie accessories), feminine products, and more! Plus, you will get FREE shipping!